You’re done – finished cooling down after a run, reached the end of your car-camping trip, or hiked up to the summit and bushwhacked it through the brush back to your car. 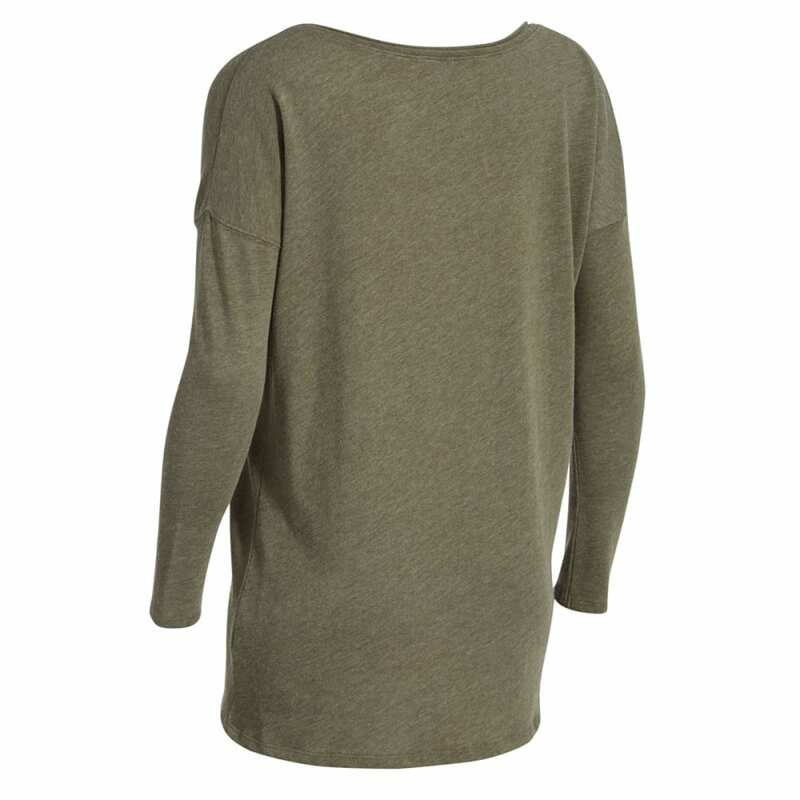 Whatever you’ve just been through, all you want to do is relax, and that’s where this slouchy knit top comes in. 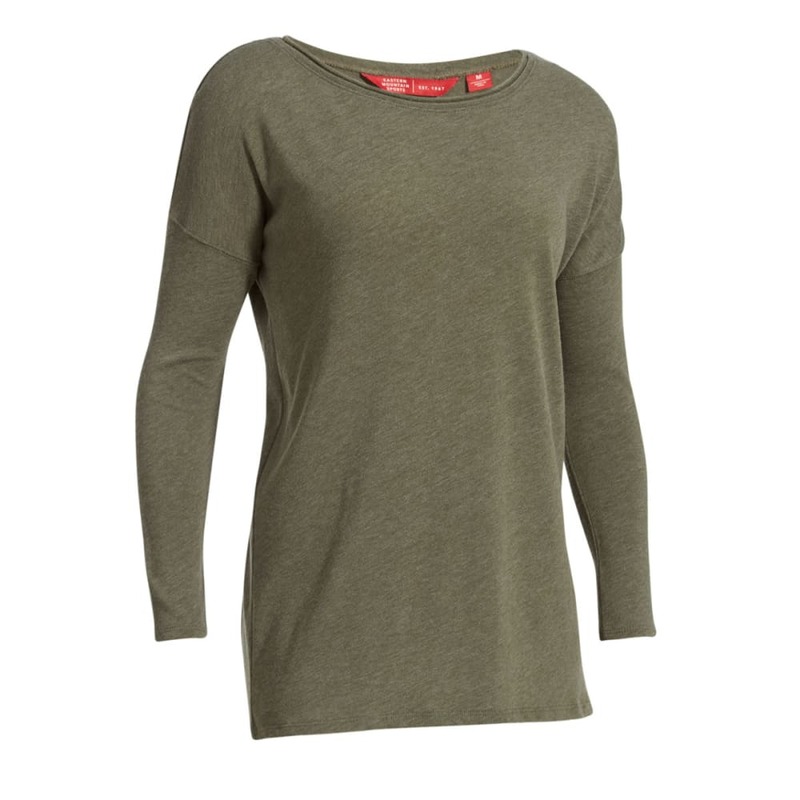 With a wider fit, longer length, and dropped shoulders, it envelopes you in effortless comfort when you’re simply looking to kick back and reminisce about your latest adventure.